If Spock had to use his perfectly logical mind to pick the best headphones right now, these would be it. How We Pick the Best Headphones? Get the latest best headphones for your needs that will satisfy your every need. This is a list of headphones that are absolute winners in their category because of their latest technology, useful features, fantastic sound and comfort, and overall great performance. These are the best for different needs. Some people want high-end, some affordable, some mid-range and some cheap. We’re sure you can find something for you as well. And, since we have limited space on the list, we focused on the best picks for most people. You can probably find better, higher-end models out there for more money. We tried staying under $300 and in most cases recommend more affordable headphones. So, if you want something more specific, you can find a way to get to the related guides from here, so you get exactly what you want. ATH-M50x are one of the best over-ear headphones on the market (for most people). 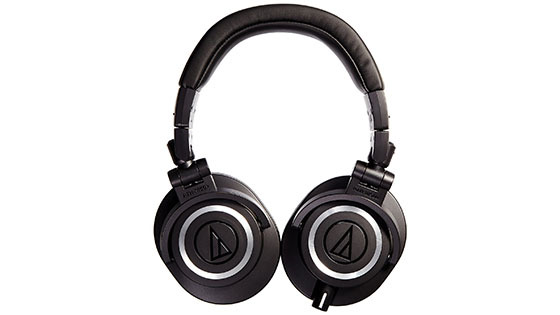 Audio-Technica ATH-M50x are well-built and powerful over-ear headphones for every situation. These are perfect for individuals who are looking for overall quality for a fair price. They come with detachable (coiled and straight) cables which allow you to remove them when not needed. The firmly built design with soft earpads sits well on your head and allows you to listen to music for multiple hours. While they’re almost entirely plastic, the M50x offer surprisingly good build quality that should last for years. Additionally, you can get a wireless Bluetooth model with similar performance though it costs more. Not much to complain about except that these are a bit heavier since they have over-ear cups. The 45 mm large-aperture drivers produce a high-quality sound no matter the genre. Throw anything at them, and it’ll sound beautiful. Also, the bass has solid power while the treble is precise and detailed. It’s mid-level audiophile sound that’s perfect for fun listening or professional monitoring. 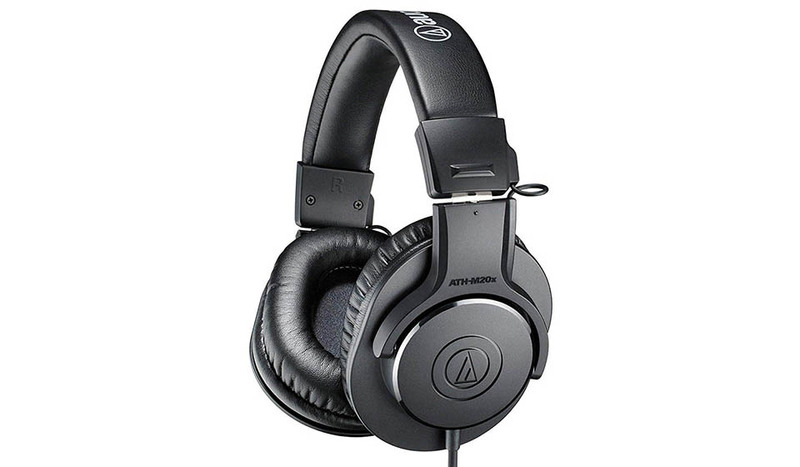 As the best overall headphones for most people, the Audio-Technica ATH-M50x are your best choice. They offer versatility, long-lasting and comfortable design and audiophile sound quality for a fair price. 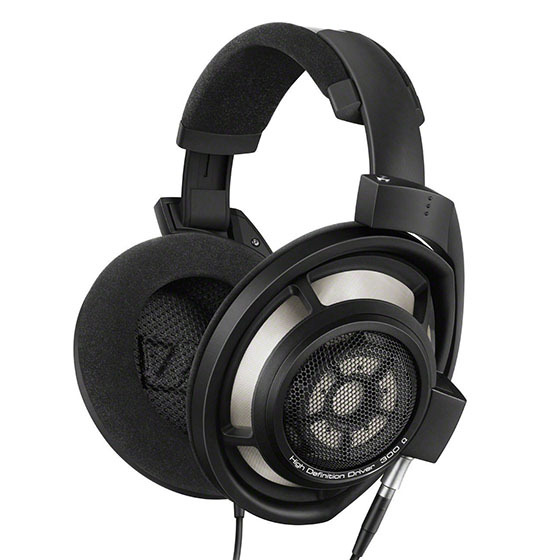 With their HD 598 model, Sennheiser delivers one of the best open-back headphones on the market. Sennheiser is the top dog when it comes to producing high-quality headphones, and that’s also the case with HD 598’s. This is a premium, audiophile-grade pair of open-back headphones made for home listening. The lightweight and foamy ear pads offer maximum comfort. The 50-ohm impedance is compatible with virtually every audio device including phones, tablets, and computers. Also, the HD 598’s have arguably attractive looks, but we think they look nice. In addition, the cable (with standard headphone jack) is removable which definitely comes in handy, especially when you want to store them safely. Because they have an open-back design, they have almost no noise isolation. The cream and brown color scheme is quite noticeable, and some users won’t appreciate that. Luckily for them, Sennheiser introduced an entirely black version as well. As these are open-back, the sound has a really nice soundstage, and it feels present (like you’re actually at the concert). They are balanced and have enjoyable audio for classical or rock music. A true all-rounder. 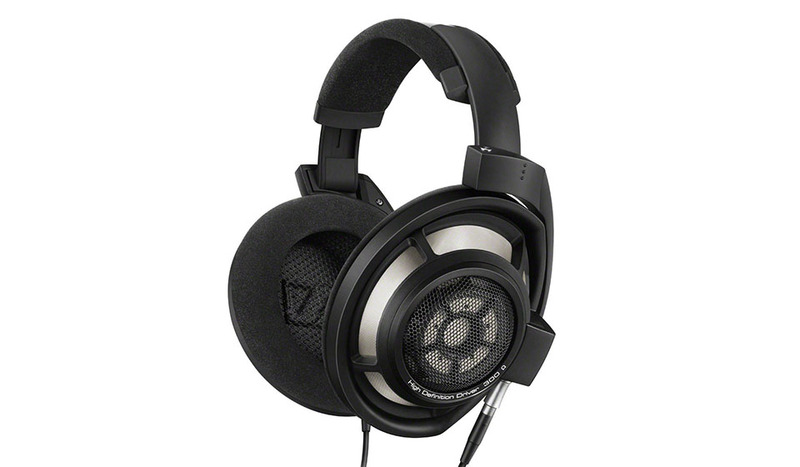 Also, Sennheiser sound quality has always been among the best, and HD 598’s are no exception. If music presents an essential part of your life and you want fantastic headphones for home listening, then Sennheiser HD 598 are a no-brainer. Durability, superb comfort and incredible sound will make your decision even easier. The Marshall Major III wireless headphones are considered as one of the best on-ears right now. Marshall Major III wireless are on-ear headphones with Marshall’s signature characteristics written all over them. Clear sound, stylish looks, and a Bluetooth connection make them perfect for daily portable usage. With its black vinyl signature design, Marshall Major III will catch attention everywhere. They’re really cool. The Bluetooth and aptX technologies make sure you get a reliable wireless connection with quality sound transmission. Additionally, the battery produces up to 30 hours of listening on a single charge which is pretty nice for on-ear headphones. You can also carry them around with ease because of the collapsible design. It’s a great foldable model that will be hard to beat. 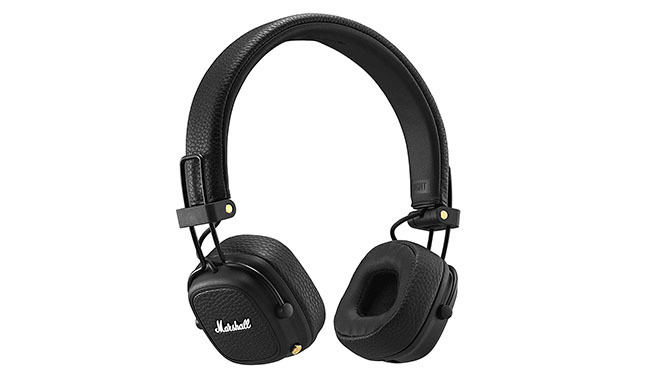 As most on-ear headphones, Marshall Major III can also be unpleasant to wear for long hours. Due to clamping force, your ears might get irritated after a while. The 40mm driver produces just the right balance of clarity and bass. Some will miss more power on the low end, but Marshall was always more about giving an edge to those guitar riffs and vocal lines. The Major III’s are therefore great for rock and organic music. Stylish black vinyl and robust looks mixed with good sound and excellent battery life make the Marshall Major III a desirable choice. When you add a reasonable price, you get a pair of on-ear Bluetooth headphones worth checking out. The Sennheiser HD 280 Pro’s super sound and robust construction make these over-ear headphones the best overall choice under $100. The best headphones under $100. The HD 280 Pro is a pair of over-ear headphones with a sturdy classic design and Sennheiser’s traditionally enjoyable sound. Therefore the closed-back headphones fit well with individuals that want audio quality before features and latest technology. These are big and firmly built so they should easily last a few years. On top of that, you can replace ear pads, headband padding and audio cord, which prolongs their life. Also, the collapsible and rotating design is useful for carrying them around just in case you go traveling or take them with you on a commute. 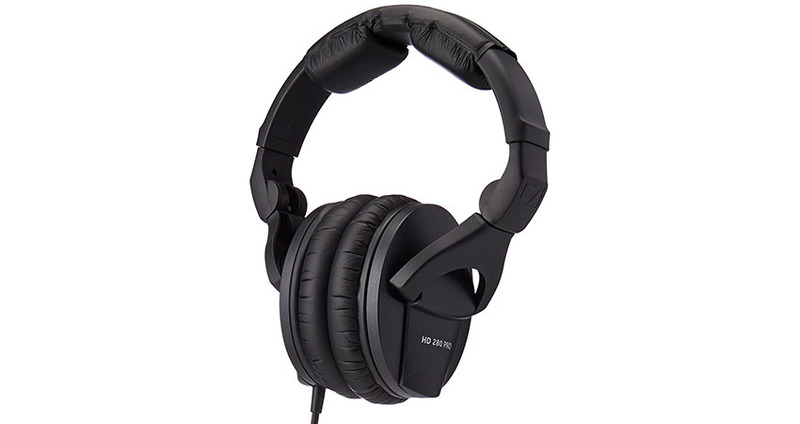 The HD 280 Pro are fantastic headphones for general and more professional use. They are nicely built but somewhat bulky and not the best for an extended period of time. They have a balanced sound signature with the right amount of bass so you can listen to “bassier,” as well as classical and jazz music. These aren’t bass cannons but will more than satisfy a more demanding user. 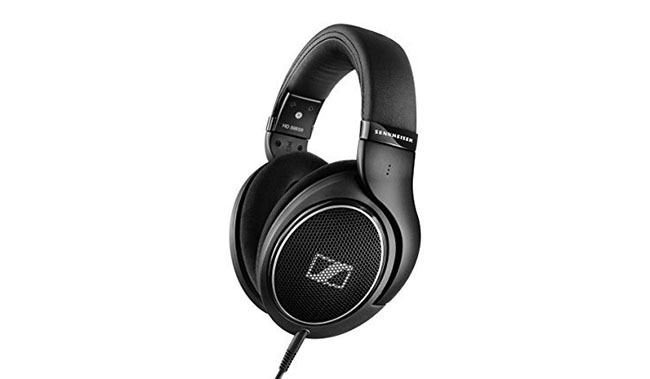 The Sennheiser HD 280 Pro over-ear headphones offer smooth sound, high built quality and most of all, a fair under $100. Philips X2HR are the best wired headphones if you want higher-end cans. The Philips X2HR Fidelio are supreme over-ear headphones with open back. First of all, X2HR Fidelio might be one of the most comfortable and stylish headphones around. The acoustic open-back design lets the sound breathe which translates into better listening experience with a massive soundstage. The premium memory foam ear-pads are highly breathable. They dissipate pressure and heat for extended comfort. When it comes to wired headphones for home use, these are as good as they come. Since they’re open-back, the isolation is nonexistent, and you will hear ambient noise as well as leak sound. They’re best for home listening. Also, the audio cable is 3m long so it might be in your way at times, especially if you tend to listen to them on the go. The 50mm neodymium drivers produce fantastic sound quality. A perfect balance of ranges offers the sound reproduction like it was meant to be. The bass is warm and the overall sound the X2HR produce is rich and detailed. The Philips X2HR Fidelio headphones are super comfortable, produce an audiophile sound quality and have a long cable that’s perfect for home listening. A go-to choice for home audiophiles. Approved by countless audiophiles, the Sennheiser HD 800 S satisfy even the most demanding users. The best audiophile headphones (for most audiophiles). The most popular expensive audiophile headphones to date. The price is high. So, if you’re a serious audiophile and don’t mind splashing money on your toys, you need a pair of Sennheiser HD 800 S in your collection. Sennheiser really delivered a world-class product with the HD 800 S model. A stunning sound that appears extremely natural and catches every detailed is packed into a neat and comfortable design. The HD 800 S have a sturdy build quality with loads of metal and other class materials that make them sturdy and looking good. The open-ear cups are equipped with foam pads which give extra comfort and make listening for hours a breeze. This isn’t really a bad thing, but HD 800 S weren’t designed to be using on the go, that’s why they don’t have good isolation. Also, they work best plugged into a good amp. They absolutely “drink” power. These have one of the best sounds of any headphones. The bass is nice and consistent while the mid-range is reasonably even. The treble sounds bright and shiny. Due to the open back, they also have a vast soundstage which gives music depth and space. You’ll find joy and pleasure listening to various genres, especially while monitoring classical music, jazz or rock. Sennheiser HD 800 S are probably the best headphones for critical listening out there. Supreme sound quality and extra comfort deliver the superior musical experience. If you’re a serious audiophile, you need to get a pair of these. 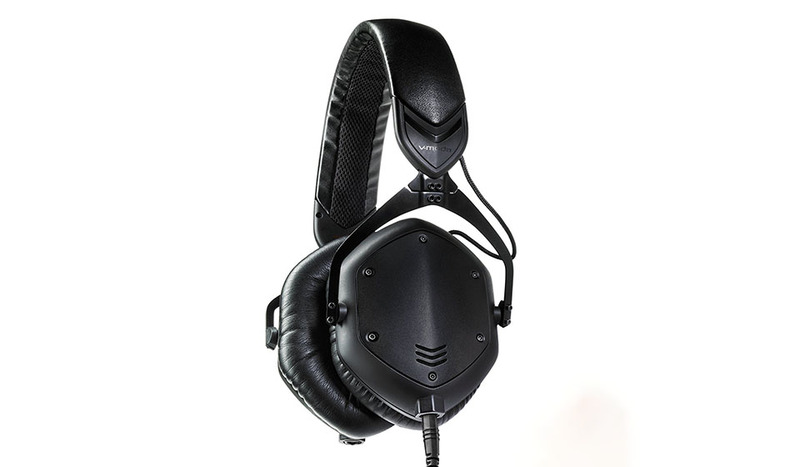 V-Moda made their name with headphones being used by some top-world DJs. With Crossfade M-100 model they’ve created one of the best bass headphones around. If you’re looking for stylish headphones with powerful bass response, the M-100 are for you. The model has a signature V-Moda shape which is quite attractive. They’ve combined good looks with great specifications to deliver one of the best bassy models to date. The majority of the headset is made of metal while the headband is created from fake leather. It’s solid build-quality that will last for years. The M-100 are the first V-Moda headphones with a foldable design which is always useful if you want to take them with you. Also, the earpads are made of soft memory foam which gives a lot of comfort and substantial noise isolation. The metal parts are durable but can be a bit unpleasant to wear around the neck. Also, you can listen to them very loudly, but you will leak sound at the highest volumes. The V-Moda headphones always emphasize bass, and these are no different. The 50 mm dual-diaphragm drivers deliver overpowering bass response that will satisfy a real basshead. While other models lacked some quality in mids and highs, the M-100 doesn’t. It’s a great pair of headphones for a bass lover. V-Moda continues to offer stylish headphones with great looks and durability. With the M-100 model, the company delivers superb bassy sound, tank-like durability and long-term comfort for a higher-end price. Kingston delivers an absolute winner, the HyperX Cloud Alpha is the best gaming headset for most gamers right now. The Cloud Alpha offers excellent build quality combined with impressive sound, mic quality, and comfort. All this for a price under $100 which makes this headset arguably the best analog gaming set on the market. 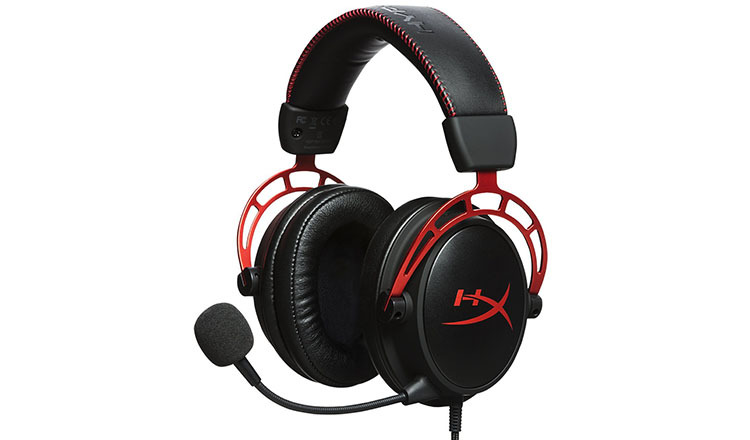 With the gaming community rapidly growing in last years, so is the demand for high-quality headsets. What’s cool is that all parts such as the microphone, earcups, and cable are replaceable. It’s a gaming headset that lasts with a metal headband and sturdy plastic earcups. The noise-cancellation mic does the job as well. It gives clear voice transmission free of static in most gaming environments. With the 3.5mm port, the Cloud Alpha is compatible with any platform on the market. It’s also TeamSpeak and Discord certified and compatible with Skype, Ventrilo and other VOIP programs. The only obstacle with this headset is the fact that it’s an analog set. While that’s not a big deal, the lack of surround sound might deter some gamers. This is one of the best analog headsets around. With a flat sound signature, it delivers enjoyable results with gaming or even listening to music. The audio is clear, well-balanced with a slight bass emphasis which will be appreciated amongst the gaming community. With great sound, solid build-quality, ANC mic and a price shy of $100, it’s the best gaming headset for most gamers out there. The best headphones under $50 (for most people). Guide on more headphones under $50. The ATH-M20x are firmly built over-ear headphones with above-average sound quality, excellent comfort, and robust durability. With the budget price, they make an excellent choice for home, casual use, and even gaming. The large earcups fit nicely to your ears while they don’t really press your head a lot so this makes them quite comfortable. Even though they look very robust, they’re actually pretty light, which means that you’ll be able to wear them longer. Also, due to the adjustable headband, they can fit the largest heads. Even though the big earcups deliver some isolation, it’s far from great. You can’t really listen to them on the go either since they slip off your head rather quickly. The audio quality of ATH-M20x is pretty good. The 40mm driver delivers warm low-end, excellent mids while the highs lack a bit of crispiness. Nonetheless, they sound much than what the price suggests. With above-average sound quality, good comfort and low price, the ATH-M20x makes the perfect entry-level headphones for general use. They are especially useful for producers that are just starting out. Monoprice 8323 over-ear headphones are the best cheap headphones (under $30) right now. The best cheap headphones guide. 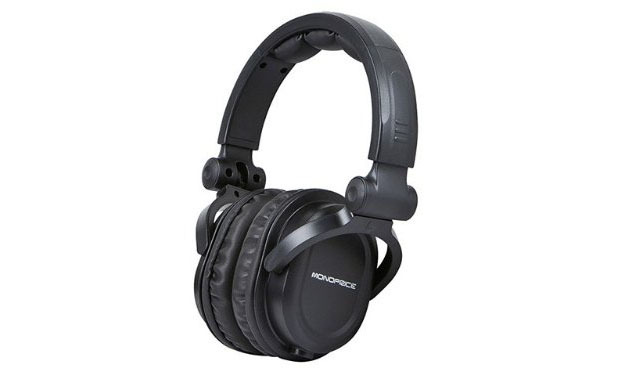 The Monoprice 8323 is an over-ear pair of headphones with basic build-quality but much better sound. If you’re looking for cheap headphones of reliable quality, you won’t be disappointed. Music enthusiasts are always seeking low-priced headphones with good sound. And, these are it. The adjustable headband is padded which gives extra comfort. And, even though the headphones are built from plastic, they have surprisingly good durability. Also, the earpads and cable can be replaced which is typical of a higher-end set of headphones. You can also fold them when you’re not using them which makes them great for transport. Since these are closed-back headphones, they have pretty good noise isolation, but they press on your ears quite firmly. Moreover, the plastic design is decent but not the best. The 50mm drivers provide fluid sound throughout the frequency spectrum. The bass is really nice, not muddy at all and it doesn’t mix with mids. Mids are quite straight-forward and present, so the vocals sound nicely on them. The highs aren’t the best. They might be little undersized compared to mids and lows. Overall, they sound much better than you’ll get with most under $30 headphones. Monoprice continues to deliver dependable products at a cheap price. And that’s the case with their 8323 model as well. It’s proof that you don’t necessarily need to pay a lot of money to get good sound and comfort. Bowers & Wilkins PX are the overall best wireless headphones right now. The Bowers & Wilkins PX are noise-cancelling Bluetooth over-ear headphones with stylish looks and great sound quality. They’re perfect for users that are looking for the latest technology and high-end sound in a wireless model. As most headphones from this British manufacturer, the PX cans look extremely stylish and well-built. The superb noise cancelling technology makes sure that you don’t hear any unnecessary background noise. Also, the rechargeable battery delivers up to 22 hours of listening experiences which will satisfy even the most demanding users. They’re cool, have a premium look and features, and are super comfy. This is a premium model. So, not everyone will be able to afford these bad boys since their price is set to around $350. The aptX HD Bluetooth codec makes sure that you get the best sound quality in every situation. So, the wireless headphones have a rich, full sound suitable for all genres of music (with balanced signature). They are one of the best sounding Bluetooth headphones right now. 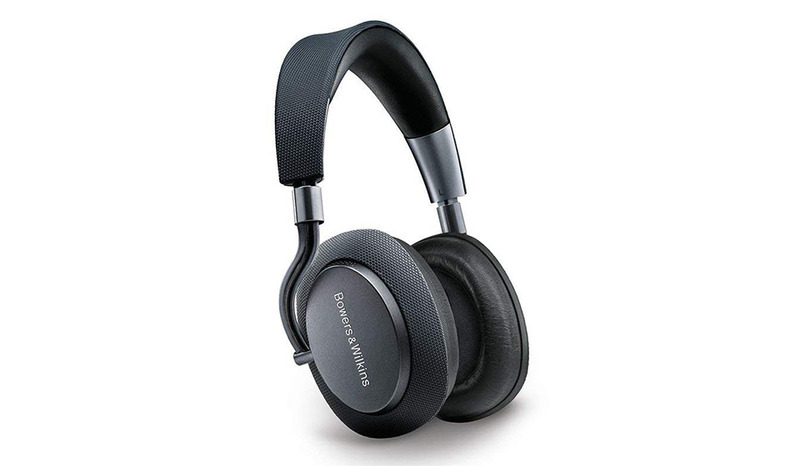 If you’re looking for wireless headphones with all the tech, stylish looks, fantastic sound, and you don’t mind spending money, the Bowers and Wilkins PX are your top choice. Bose QuietComfort 35 are the best active noise cancelling headphones today. The QuietComfort 35 are wireless headphones that deliver quality sound and excellent noise cancelation. 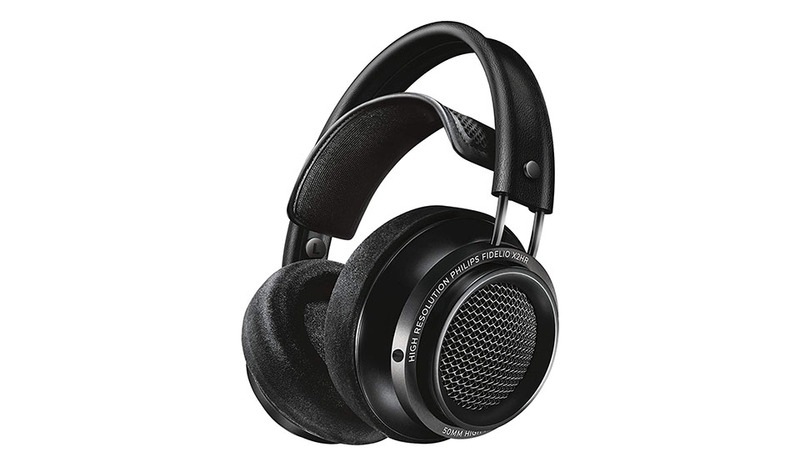 These are suitable for a demanding user who values noise-cancellation above everything else. A perfect pair of travel headphones. Since the headset is predominantly plastic, it’s light and thus comfortable to wear. Bose is known for exceptional comfort. The Bluetooth 4.1 technology delivers stellar connectivity while the ANC removes ambient noise better than any other headset. It’s a flagship model with best-in-class noise canceling (though some white noise is still present), and the price shows it. Also, the battery will last roughly 20 hours when using wirelessly and 40 when wired which is solid. These aren’t the cheapest at around $350. Considering the price, they could be better built. Also, they lack aptX support. The bass is present but never overwhelming, the midrange is detailed, and the treble is crisp without getting all scratchy. It’s a smooth presentation that’s easy to listen for hours without fatigue. It’s an enjoyable audio quality that’s preferred and valued by many Bose users. If you’re looking for the best noise cancelling headphones, then your search stops here. 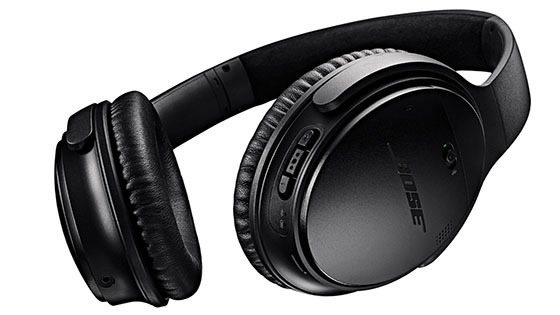 Top-notch noise cancelation and Bose’s traditional sound quality and comfort make the QuietComfort 35 a no-brainer. SoundSport Wireless earbuds are the best workout headphones at the moment. The Bose SoundSport wireless earphones present superb sound quality, a stable fit, good endurance, and sweat-resistance. This makes them perfect for all types of sports. The Bluetooth and NFC technologies make the connection steady and consistent (no distortion). Plus, the sweat-resistant design will deal with splashes and sweat which is crucial for workout headphones. Though the buds are big in size, they are quite lightweight and overall comfortable to wear. Also, the Stay Hear+ tips keep the earbuds in place while running or doing a more complex workout. The battery lasts for 6 hours, which isn’t bad, but the competition is better. To be fair, it’s probably enough for most people since you don’t work out for more than a couple of hours. They have a dynamic sound that’s perfect for sports. The bass is punchy and energetic but not too aggressive. The mids and highs are present but rather controlled which makes them perfect for listening to bass-heavy music. It’s the preferred sound for most sportspeople. Reliable performance in all sports situations with great comfort and user experience make the Bose SoundSport Wireless the go-to choice for most fitness nuts. 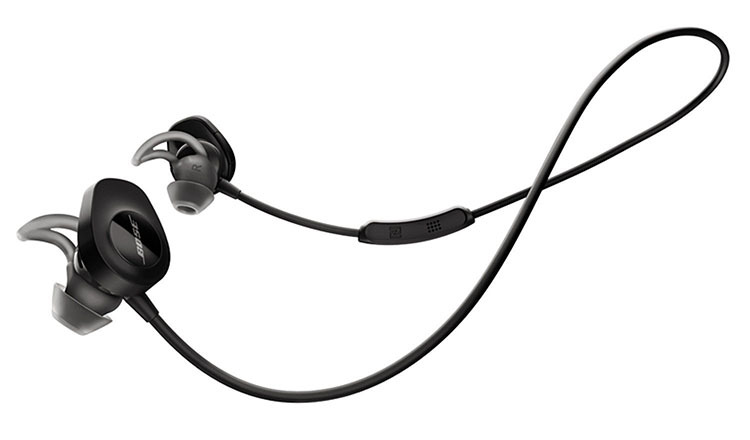 Jabra Elite Active 65t are the best true wireless headphones that you can get on the market today. 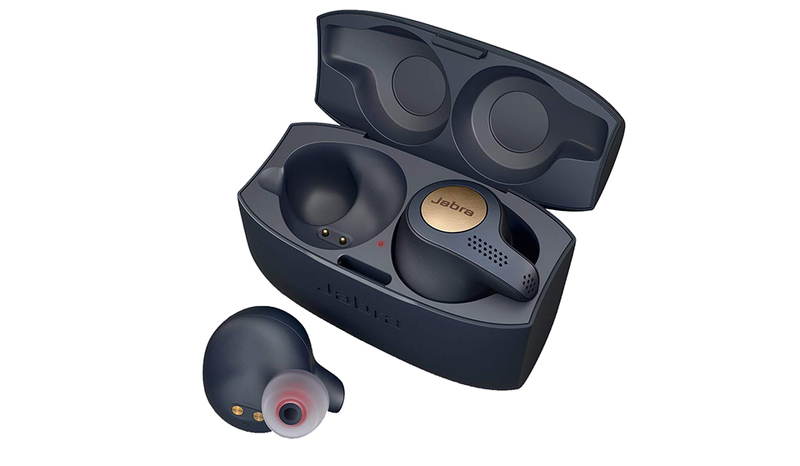 The Jabra Elite Active 65t buds are well-designed true wireless earbuds with the best overall performance in the category. So, if you’ve been on the lookout for the latest tech, these are your top option. Alternative: If sweat protection isn’t important to you, check out the Apple AirPods. Super classy with a cool effect and solid performance. The true wireless earbuds come with variously sized ear gels that offer a perfect fit and lots of customization. They are IP56 (IPX6) certified which means, they’re safe from water splashed, rain and dust. Moreover, the battery provides a solid 5 hours per charge and 10 more hours with the charging case. They charge super quickly since you get around 1.5h of listening by charging them for only 15 minutes. What’s more, the voice command allows you to connect with Alexa, Siri or Google assistant which makes them super convenient. The tight noise-isolating fit won’t be right for everyone. They also come with a motion sensor which isn’t really useful at this point. The audio doesn’t disappoint. The bass is deep and punchy while the treble shines through with pleasant frequencies. What’s cool is the smartphone app which you can use to equalize the sound quality to your liking. So, you can more or less get the sound signature you prefer whatever it is. While truly wireless headphones aren’t the most reliable yet, the Jabra Elite Active 65t really shine through with sound quality, durability, comfort, and overall performance. These are a perfect alternative to Apple’s AirPods, and if you want a cheaper version, you can check out the non-Active model. Shure SE215 sound isolating earphones stand as one of the best earbuds (in-ear headphones) on the market, and we think they are the best for most people. 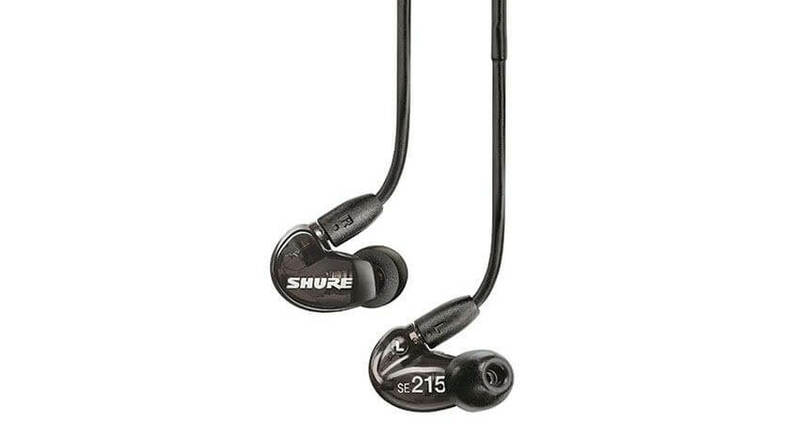 The Shure SE215 earphones produce quality sound and exceptional comfort for a fair price. The combination of features makes them perfect for everyday or professional use. Behind the ear fit is secure and offers optimal comfort, though it needs some getting used to. Both wired and wireless models come with detachable cables which is practical and prolongs their life. We all know cables are prone to breaking. The wireless model comes with Bluetooth 4.1 technology which pairs with most devices while the battery provides a respectful 8 hours of listening experiences. Additionally, the pair of earbuds blocks up to 37db of environmental noise which makes them one of the best noise isolating headphones. Plus they look cool, especially the “clear” see-through model. They don’t come with in-line control and microphone which would surely come handy. You can buy an additional cable, but it costs more money. Finally, as with a lot of in-ear monitors that you wear behind-the-ear, it takes some time to find the perfect fit. The overall sound has a relatively flat image which provides a delicate balance. The bass is rather precise and gives a solid thump, the mid gives a beautiful body to tracks while the treble sounds pretty polished. These are entry-level audiophile earbuds, and they sound like it. Perfect for all music including jazz, rock and classical. The comfortable and secure fit, audiophile sound quality, and a really lovely passive sound isolation make Shure SE215 one of the best earphones right now. It’s true “best headphones” is a very general term, and you might want to dig deeper to find exactly what you’re looking for. Now, what we did is pick the best headphones we think are suitable for most people. This is a general guide (but you can find links to more specific headphones), so if you already know what kind of headphones you need you can see the related guides here. Obviously, we also considered their sound quality, durability, comfort, and other features. Take a good look, and you will find something that suits your needs and wants. Thanks for checking out our best headphones guide and if you have any tips on how we can improve it (missing info, bad design…etc), please let us know.